While the Los Angeles Dodgers went into the offseason with a surplus of outfielders on their 40-man roster, including Matt Kemp and Yasiel Puig in a trade with the Cincinnati Reds has created a need. 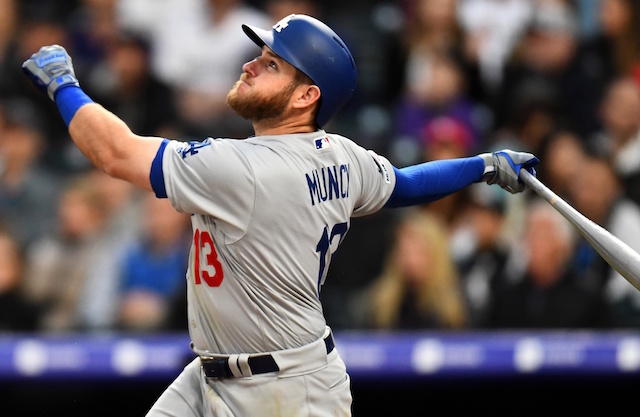 The Dodgers retained enough depth to field three starters in the outfield if need be, but losing Kemp and Puig has created a void on the roster. Most anticipated last month’s trade would lead to the club pursuing Bryce Harper in free agency. Instead, Harper’s market has primarily consisted of the Philadelphia Phillies and Washington Nationals. 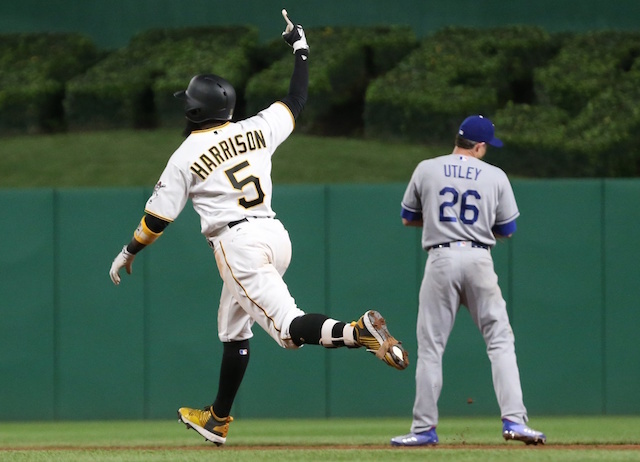 Meanwhile, Los Angeles have now been linked to A.J. Pollock. 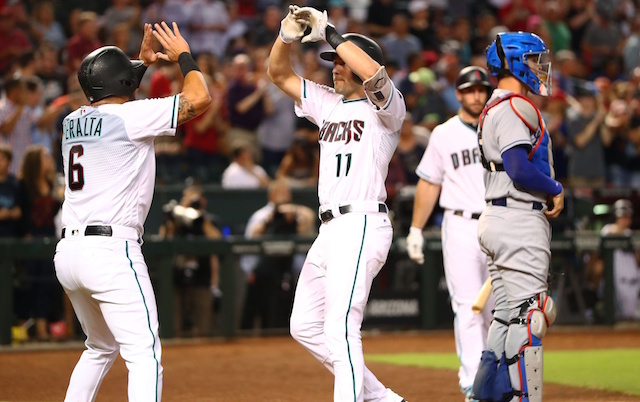 Outfield is a Dodgers priority, and as @Ken_Rosenthal said, they are targeting AJ Pollock. As a right handed hitter who plays center, he fits. Well prior to interest in Pollock, the Dodgers were reported as having interest in Detroit Tigers Nick Castellanos. That was part of a wider scope of Los Angeles searching for a right-handed bat. Pollock fits the profile of filling two needs for the team, and he could also serve as a potential leadoff hitter. But if there’s reason for concern, it’s Pollock’s injury history that has limited him to no more than 113 games in each of the past three seasons.